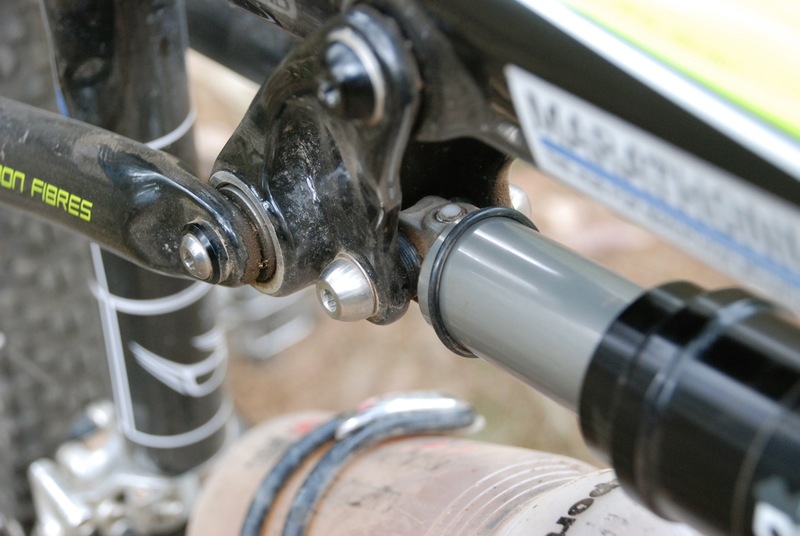 Riders talk a lot about front suspension, but I don’t hear nearly as many opinions on rear suspension. I wonder if this is because rear shocks are more specific to the frame their running on? Warning: Many, MANY happy trails ahead! 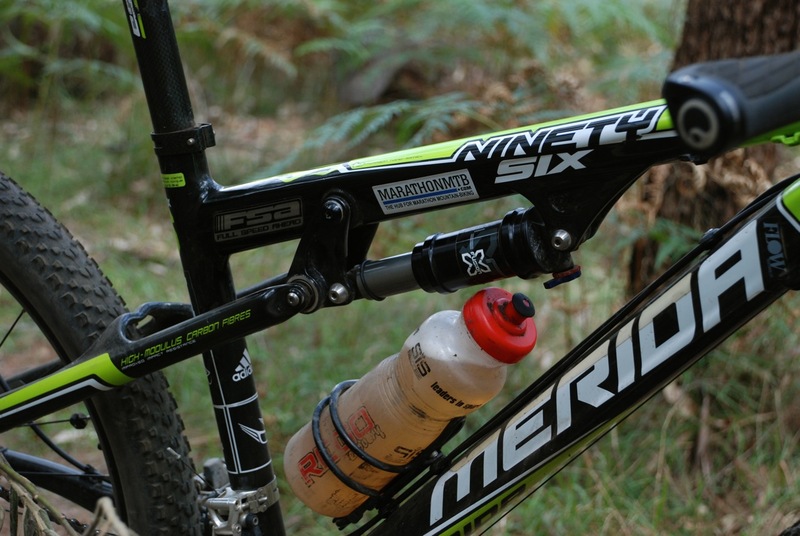 The Merida Carbon 96 Team-D frame that I ride came drizzled in very high-end, light weight parts. While this makes for some great racing and hill climbing experiences, it means ongoing maintenance is required to keep everything working how it should. 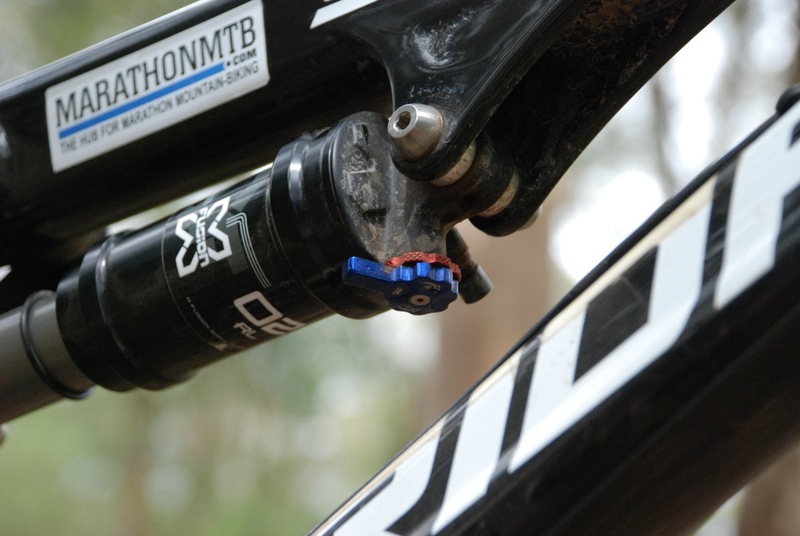 After quite a few rear shock rebuilds Duncan Miller at DIY MTB suggested I give the X-Fusion 02 RL rear shock a whirl. 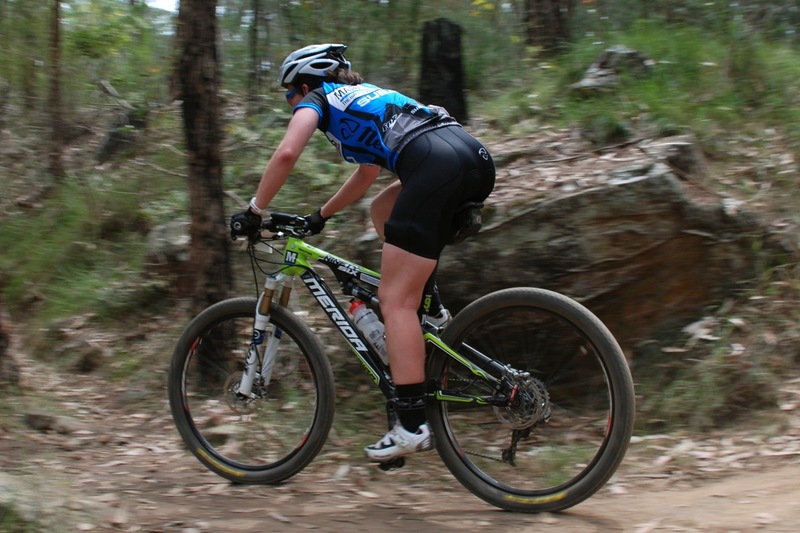 The narrower body means better biddon clearance on small frame sizes. In comparison to the shock that came specced on the bike, the 02 RL seems to do everything it does, but better. It has zero pedal bob, a lovely plush feeling as it moves through the travel, I can actually move through all the travel, and it smooths out the trail in a way I’ve never experienced before. It weighs less than my previous shock which was also a welcome surprise even though it’s neither the lightest X-Fusion shock available, nor has it been stripped back to point where durability becomes an ongoing issue. My bike feels more like a high-end dual suspension than it ever has and is whipping through the trails faster than ever as a result. It’s like riding a new rig. The lock out lever means no need for cluttering up the bars with a remote system – especially given the only time I want to use this feature is on the road. Another reason the shock works so well for my bike, riding style and body weight is that Duncan has custom tuned it with this in mind – something that more suspension companies are starting to offer and a service that makes a huge amount of sense. One tweak I really like is the way Dunc has replaced bushings at the rear of the shock with an Enduro needle roller for better small bump compliance. It certainly smooths out the ride and, even with the air dumped as low as 60psi, I still don’t get any bob when pedaling. Thank you to Duncan and DIY MTB for their ongoing support and for being a well of knowledge for mechanical questions and tweaks. My only regret with the X-Fusion 02 RL? That I didn’t try it a year ago. Photos: Kath Bicknell, Gary Harwood (pinner shot).